Meet the Splash Team! A bunch of down-to-earth guys & girls with passions for spearing, diving & conservation. We're stoked to provide these guys with all they need to get the job done and achieve their goals - which are great and plenty. Read more about them below and keep your eye on out for their huge adventures this summer! 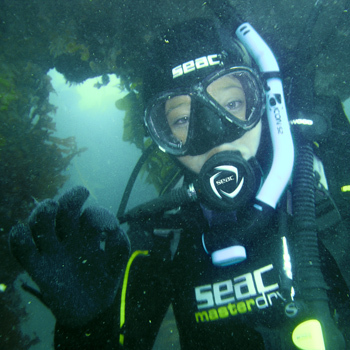 JOSIE CRAWSHAW Marine ScientistJosie is a second year masters student in the Marine Science department at Otago University. 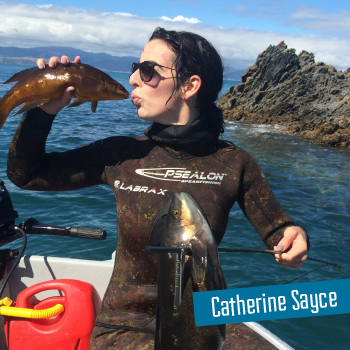 She first began diving in 2012 with an open water course at Dive Otago in her third year of an undergraduate degree at Otago University. 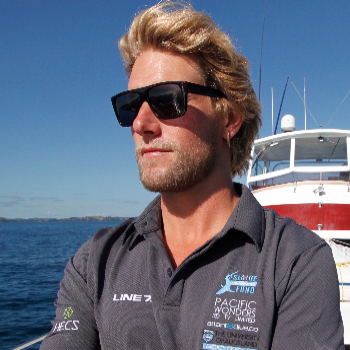 RILEY ELLIOTT Shark Scientist Riley Elliott is a shark scientist absolutely passionate about conservation of the ocean’s apex predators and their critical role in balancing the planet’s most important ecosystem. 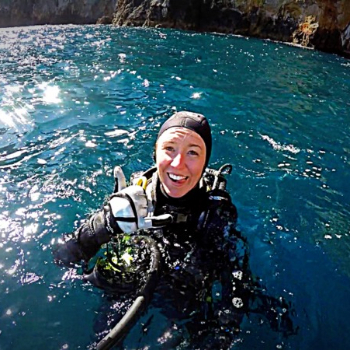 KIMBERLEY HERMANN My name is Kimberly and diving is my life. Quite literally. 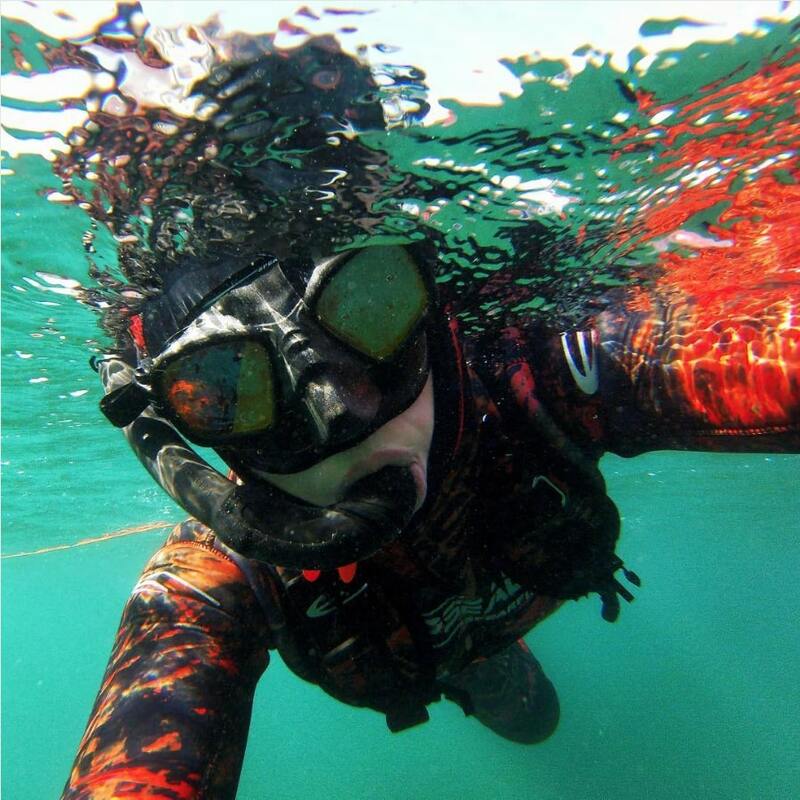 I am a Texas coastal chick who obtained my Masters degree in marine biology from James Cook University in Queensland Australia a couple years back and also am a PADI Scuba Instructor. 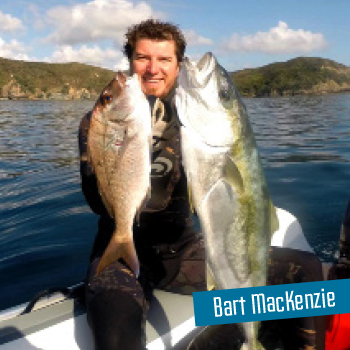 BART MacKENZIE A Fisheries Biologist with a Bachelor of Science and Honours Degree in Marine Biology, Bart freely admits that he's obsessed with freediving and spearfishing. KATE MIDDLETON Kate is a passionate adventurer, yogi and competitive Freediver, inspired by deeper experiences of life in the elements. 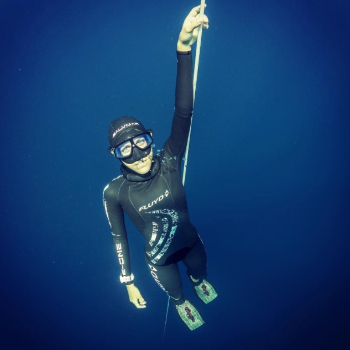 She is a dedicated student and teacher of yoga and Freediving and believes that both are inclusive and universal pathways of connection, aliveness and love. 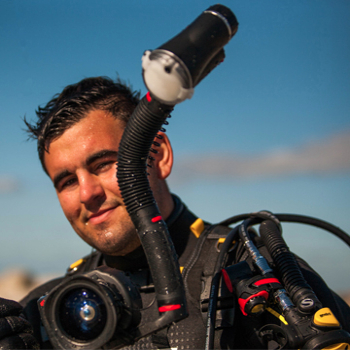 JACK PRESTON Jack is a wildlife photographer working in both marine and terrestrial environments, he's also in his first year of Marine Studies at the Bay of Plenty Polytechnic. CATHERINE SAYCE A Cat among the pigeons, this lady is impressing us at every turn.